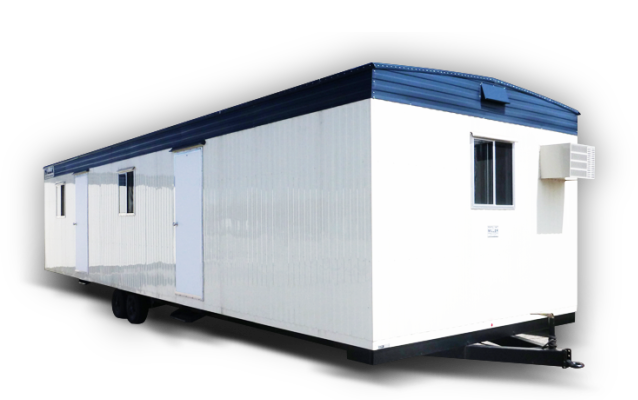 Miller Office Trailers rents and sells: premium, clean, affordable and extremely well maintained office trailer units of various sizes, internal dimensions and all the modern-day amenities of a permanent office or residential space. 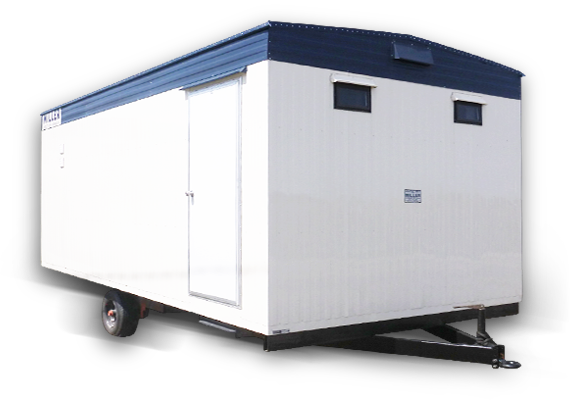 Our wash car trailers are all 23’ X 10’ in size, with three distinctive floor plans (that are suited to various types of employee requirements). We sell mobile office trailers and mobile trailers, as well as provide rental services (office space trailers and more) at competitive prices. Our trailer products are the best in the business, as is evidenced by our high-profile client base. If you’re looking for trailers to set up your office on-site at your construction site or any other location, we can provide you with the level of service you need. Our mobile office trailers and rentals, including mobile trailers, are high quality, clean and well equipped. All our mobile office space trailers are outfitted with the most advanced technology. We place a focus on safety and reliability to provide you with the best possible service and to ensure your satisfaction at the end of your business with us. Our objective is to provide you with the trailers that you need and desire. Call us to find out more information in regards to our trailers and services. We have a diverse range of services available, many of which go hand-in-hand. You can also rely on us if you want a customized solution. 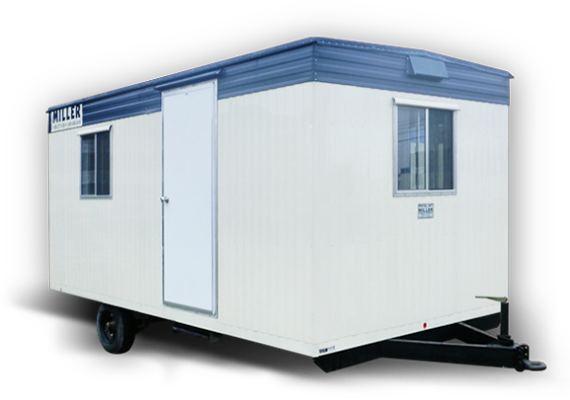 We take on all sizing requirements to ensure that you get the office trailers you need on your sites. Quantity isn’t an issue for us either, and neither are your deadlines. At Miller Office Trailers, we’re ready to serve you with whatever you need.